Since 2001, Xinapse Systems has been helping academic groups and commercial organisations to achieve their ambitions in Medical Image Analysis. 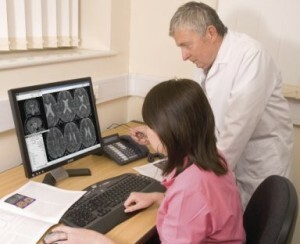 We are based in the UK, but serve the world-wide community of medical imaging specialists. Our medical image analysis software package Jim is used by the leading academic groups who want to get the best quantitative information from their scan data.